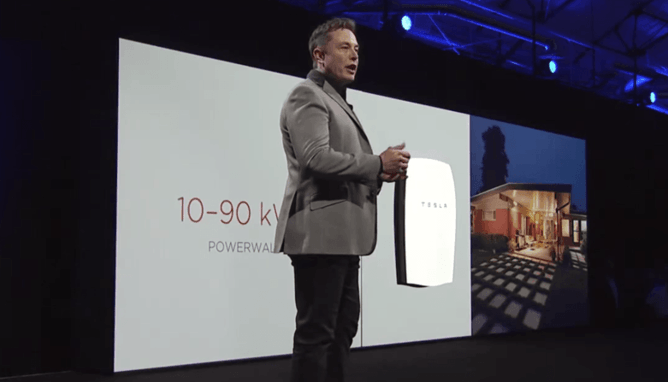 This entry was posted in Climate change, Environment, Renewable Energy, Technology and tagged climate change, Elon Musk, environment, renewable energy, solar power, sustainability, Tesla Motors by John Mathews. Bookmark the permalink. John A. Mathews is Professor of Strategic Management at Macquarie Graduate School of Management, Macquarie University in Sydney, where he has taught graduate MBA classes for the past decade and more. From 2009 to 2012 he was concurrently Eni Chair of Competitive Dynamics and Global Strategy at LUISS Guido Carli University, in Rome, where he taught Masters’ and doctoral level courses in the Economics and Management of the Energy Business. He was the first appointment to this new Chair. He is the author of several books including Strategizing, Disequilibrium and Profit (Stanford University Press, 2006), Dragon Multinational: A New Model of Global Growth (Oxford University Press, 2002), and Tiger Technology: The Creation of a Semiconductor Industry in East Asia (Cambridge University Press, 2000); the latter appearing in a Chinese translation published by Peking University Press.